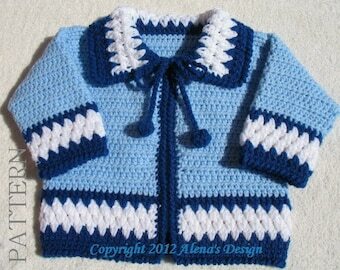 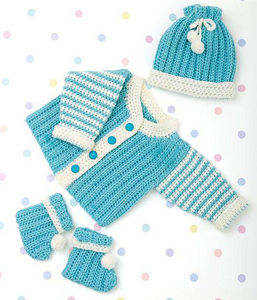 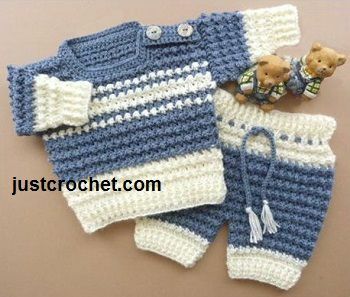 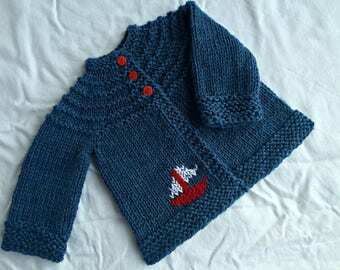 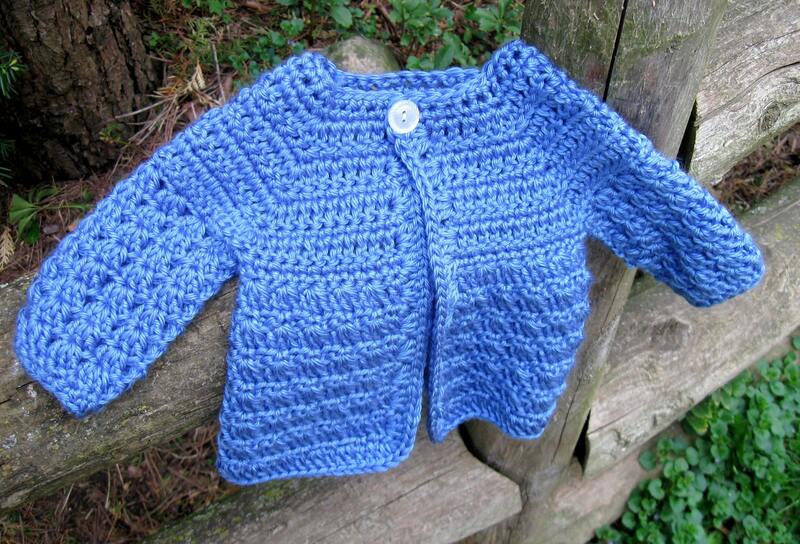 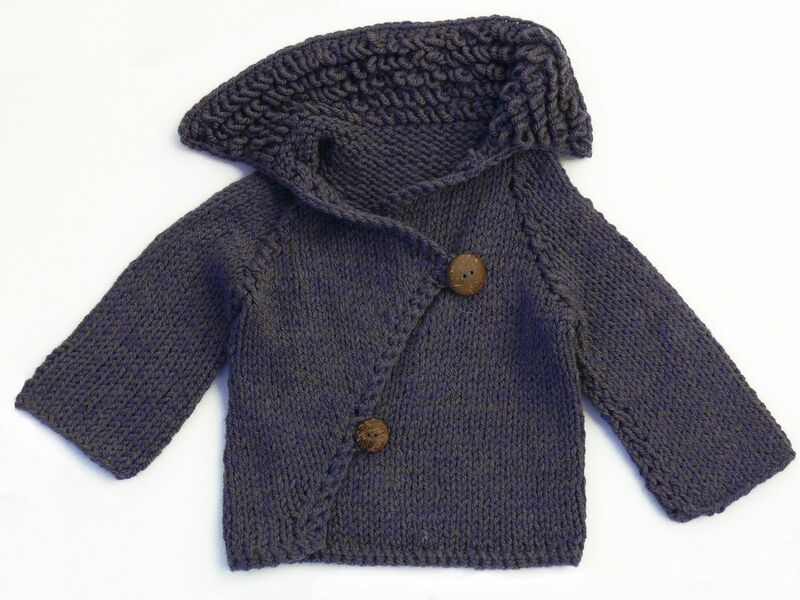 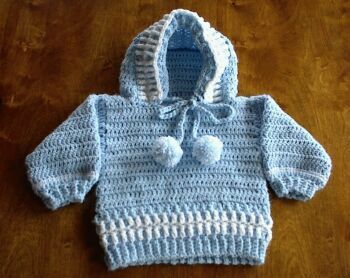 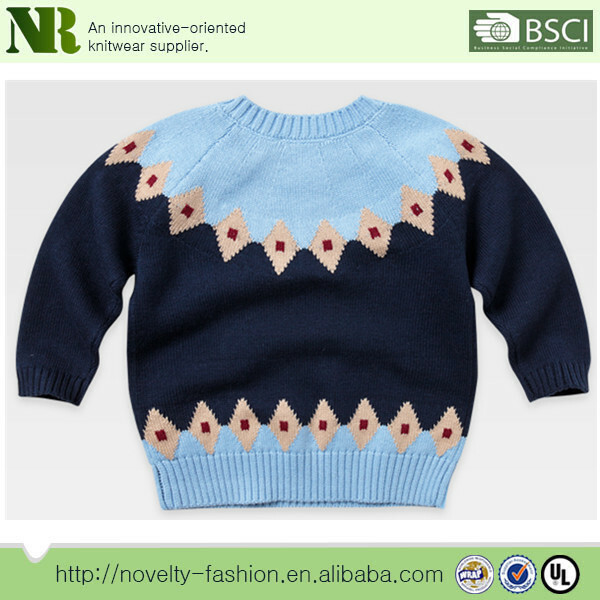 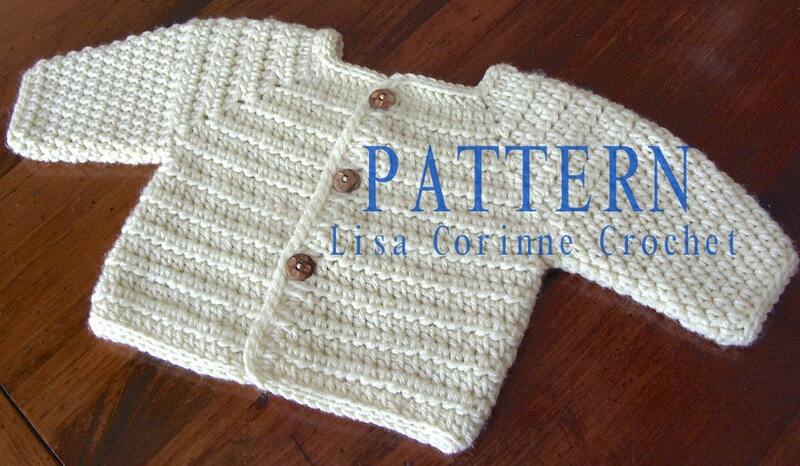 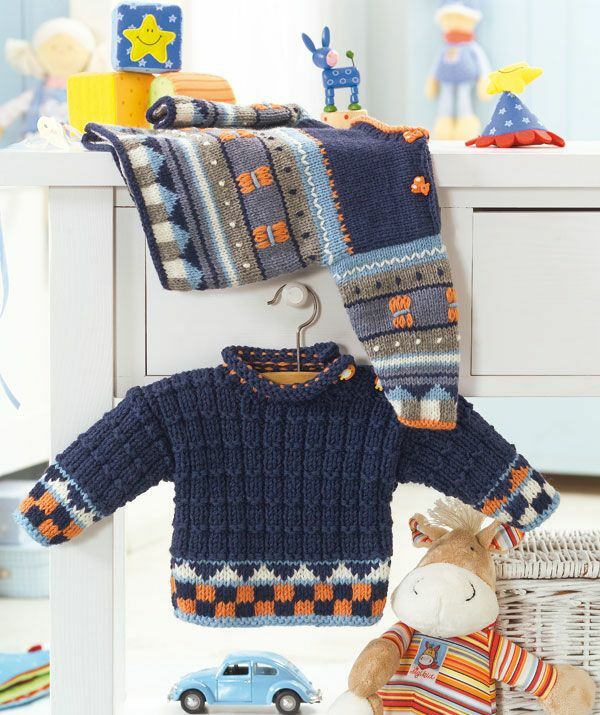 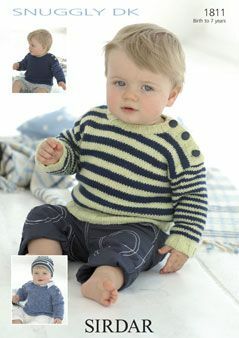 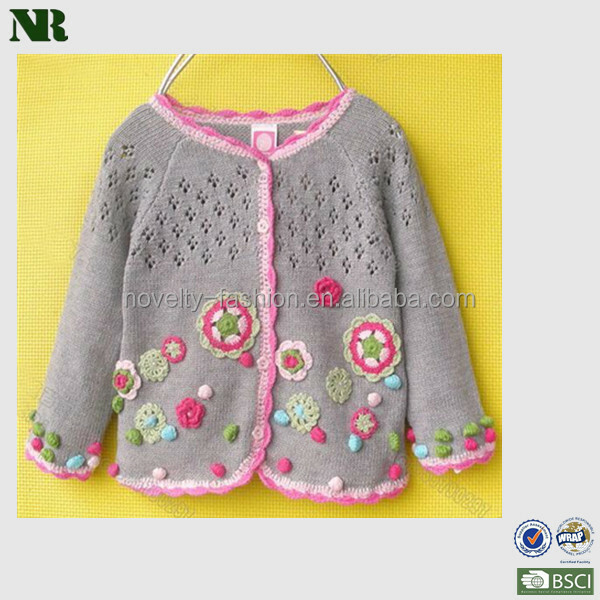 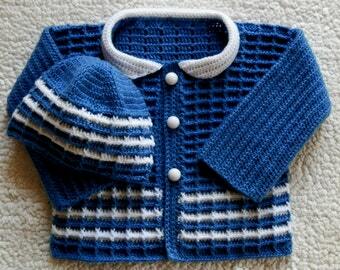 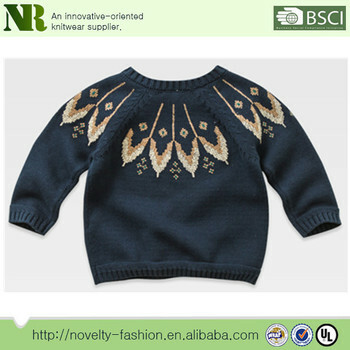 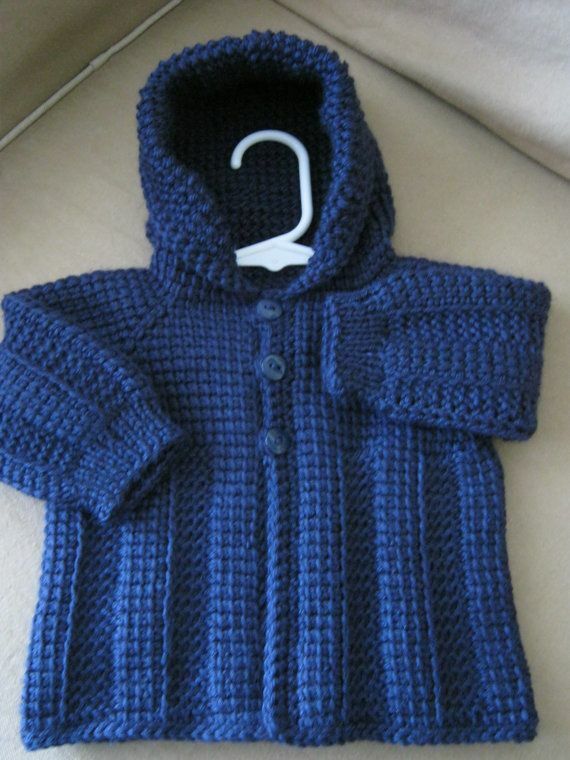 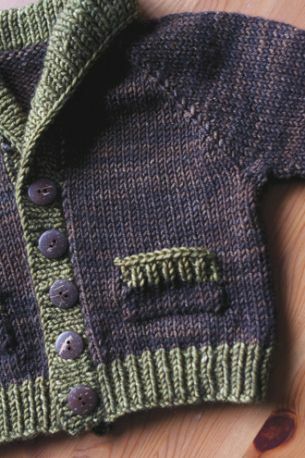 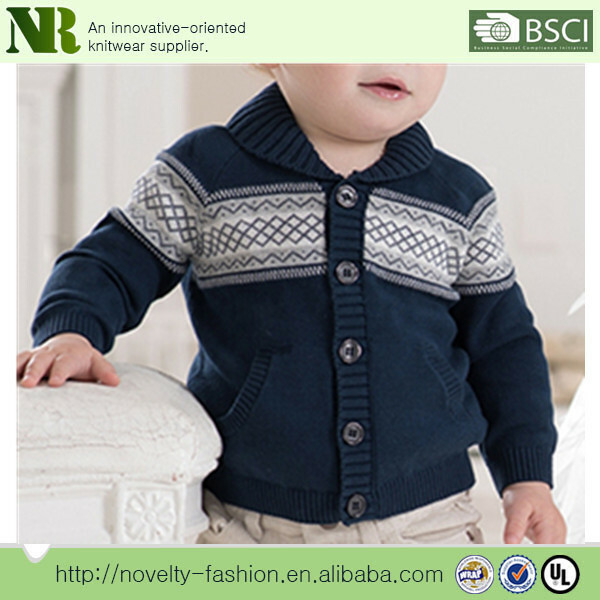 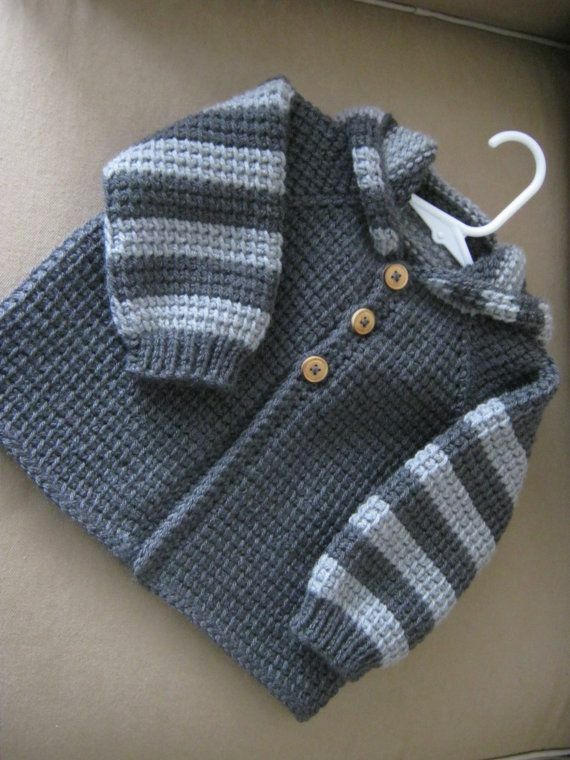 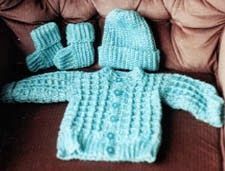 Dark Navy Blue Crochet Baby Boy Sweater with Hood. 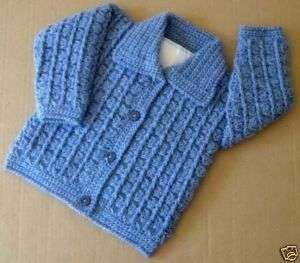 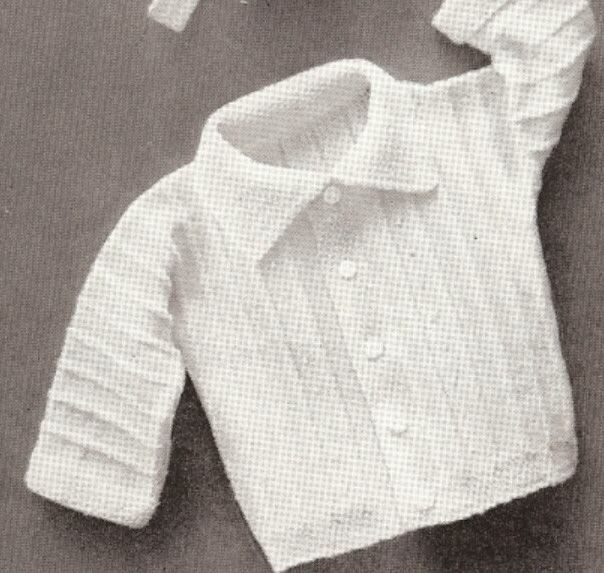 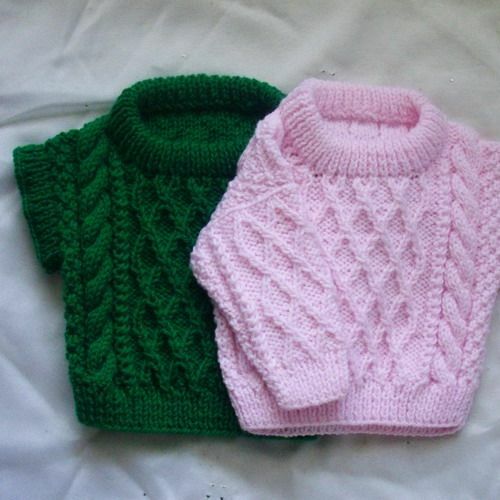 Months in Tunisian Crochet , Handmade , no pattern , just idea. 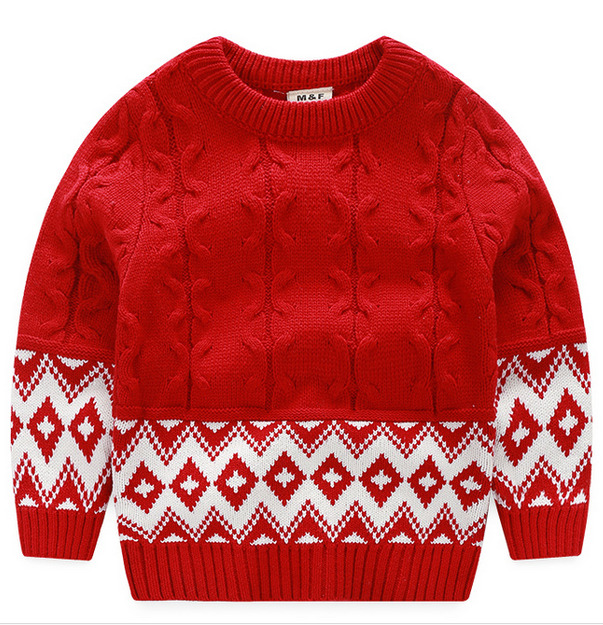 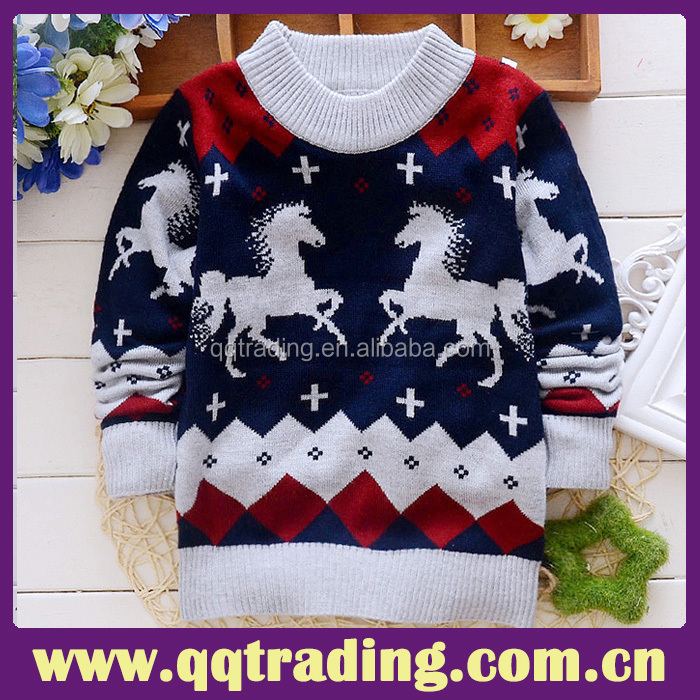 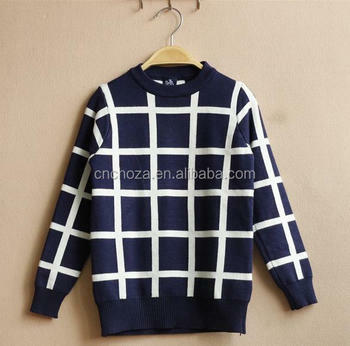 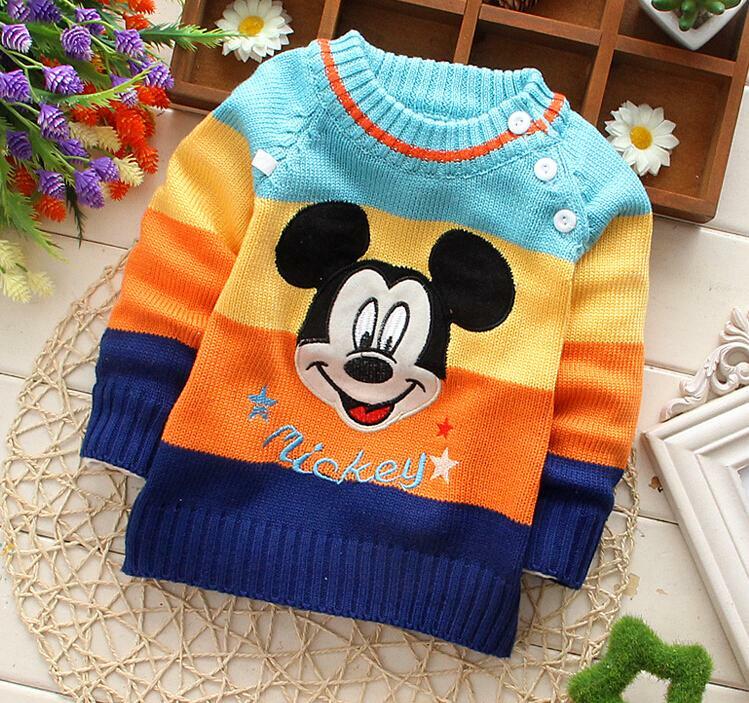 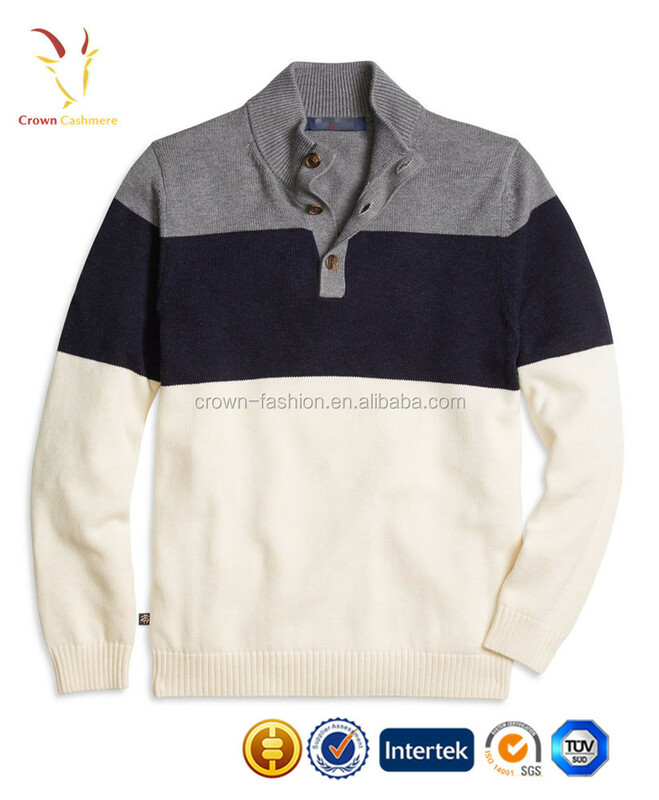 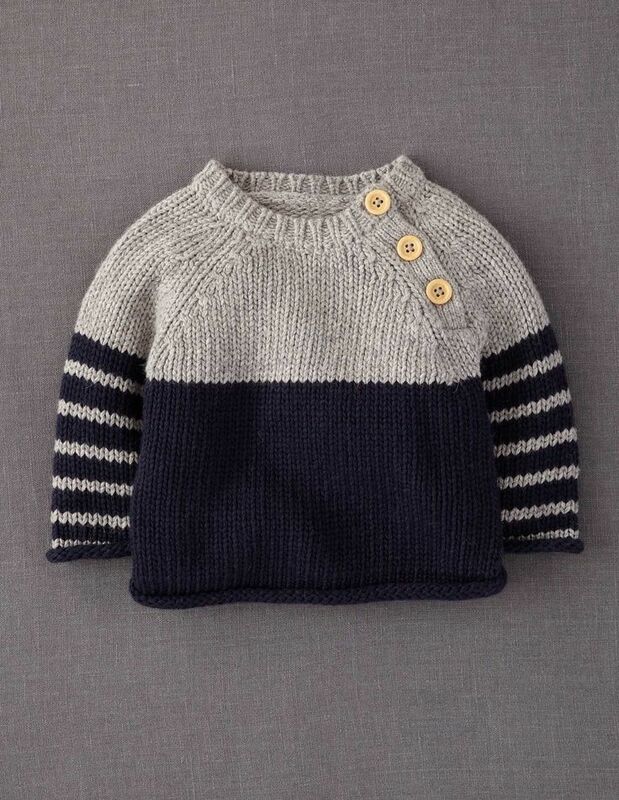 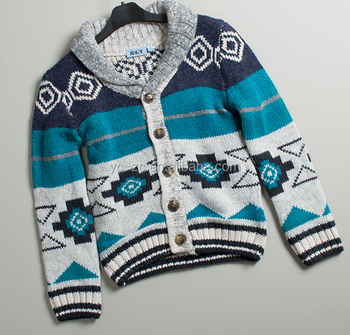 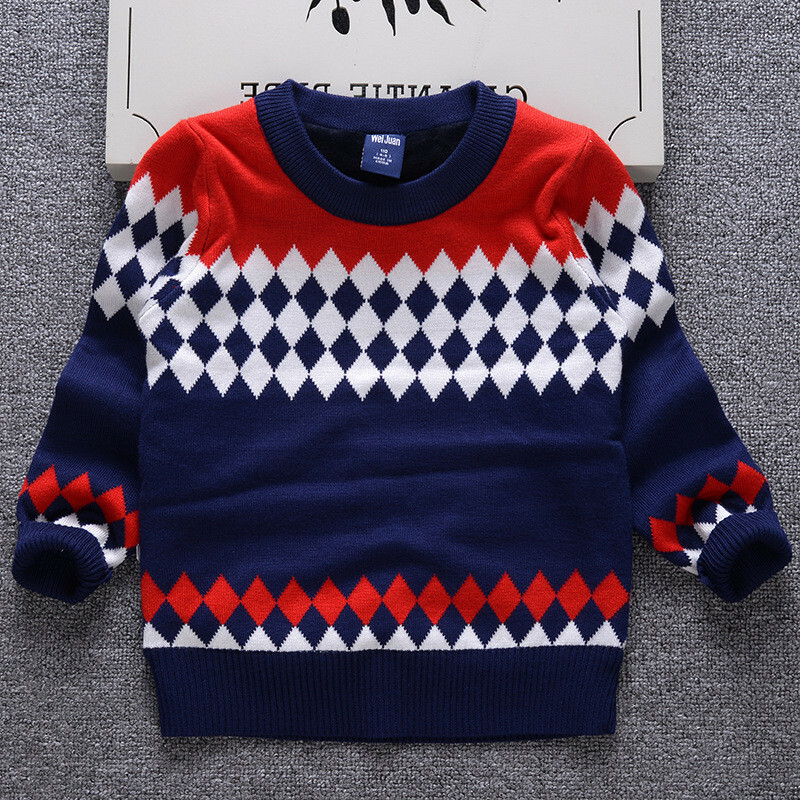 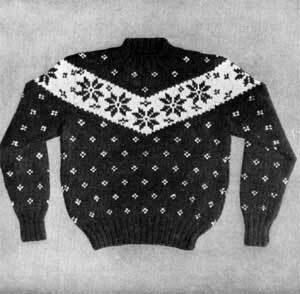 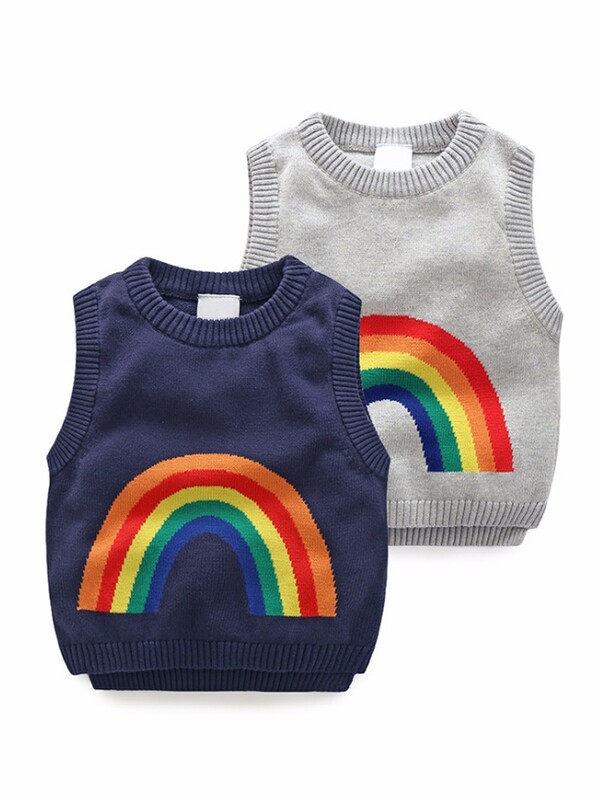 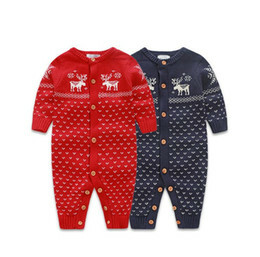 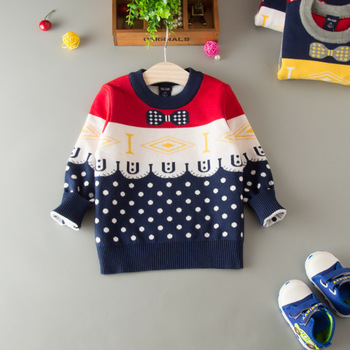 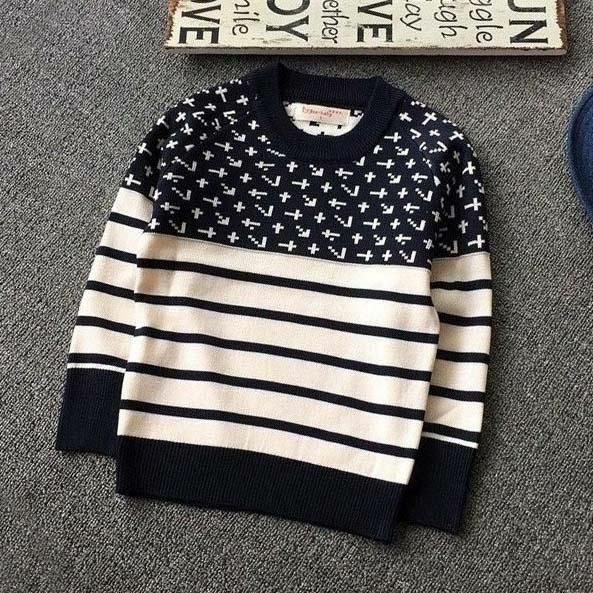 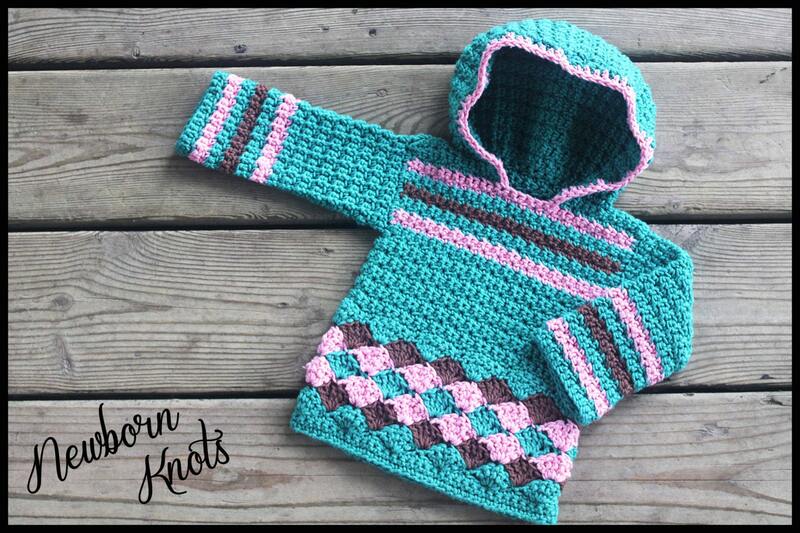 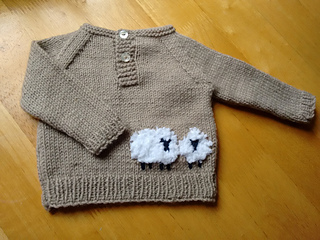 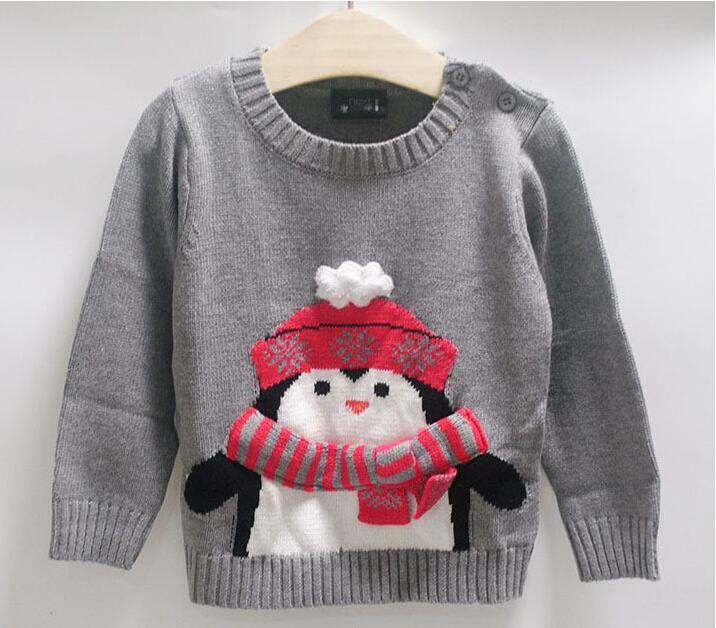 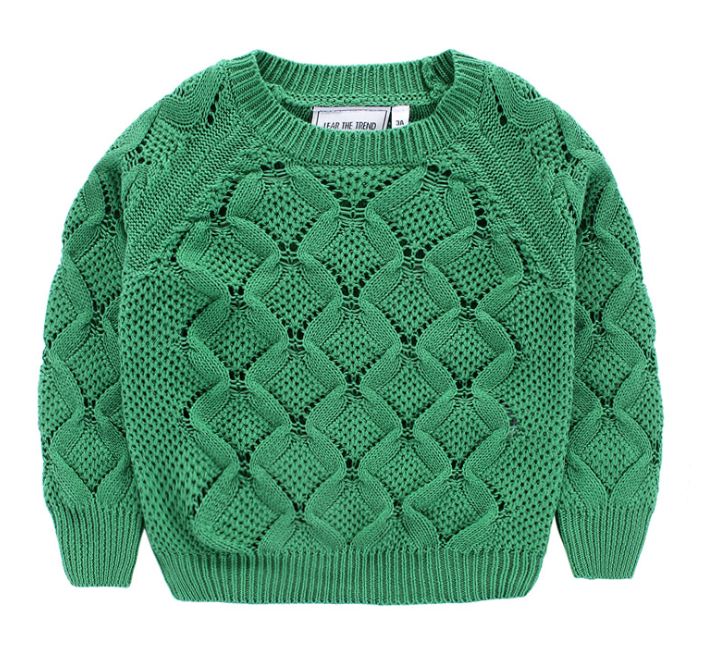 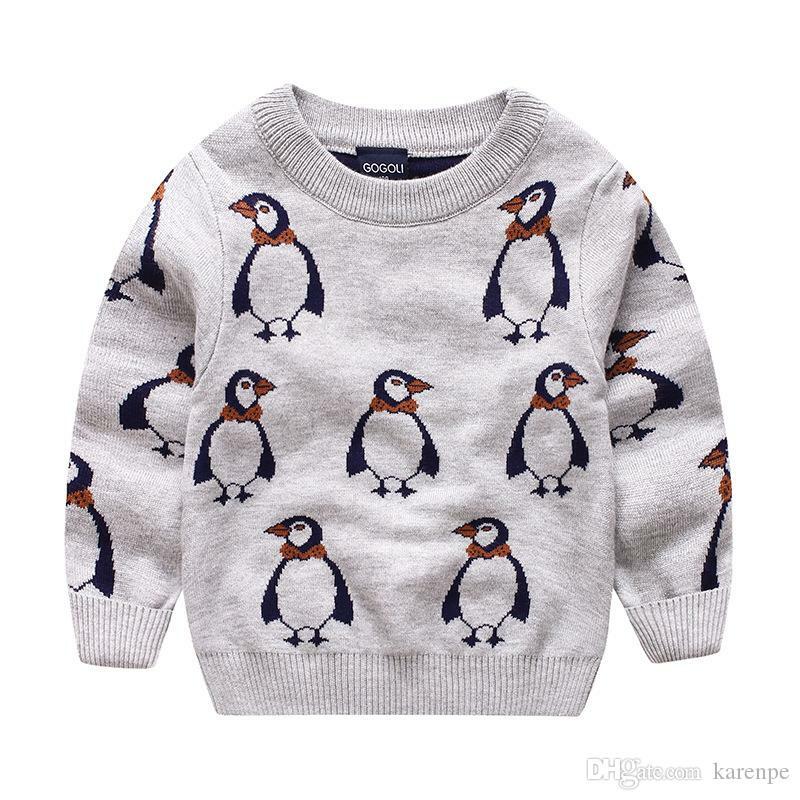 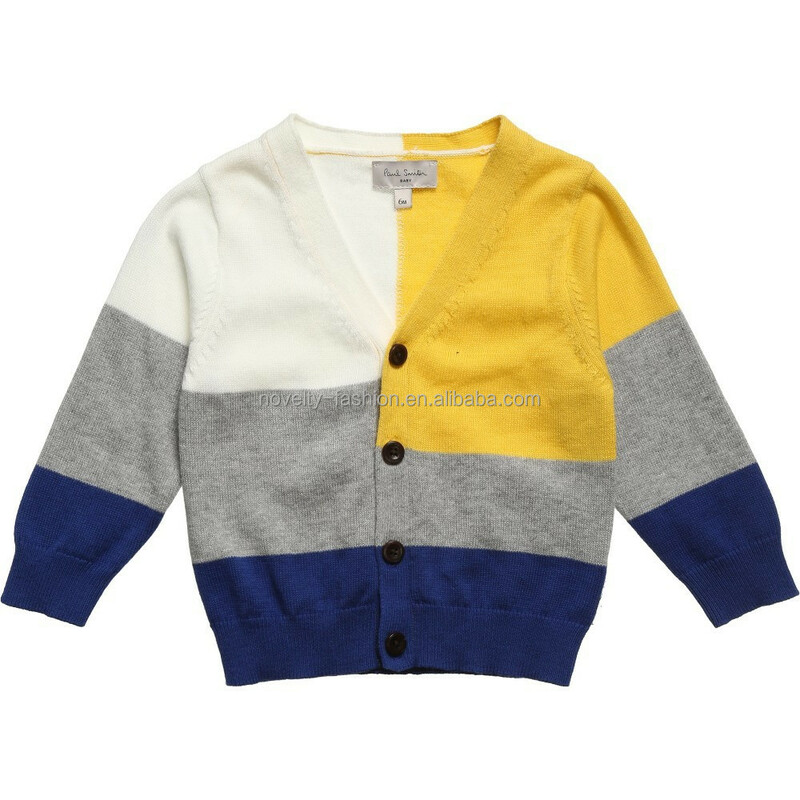 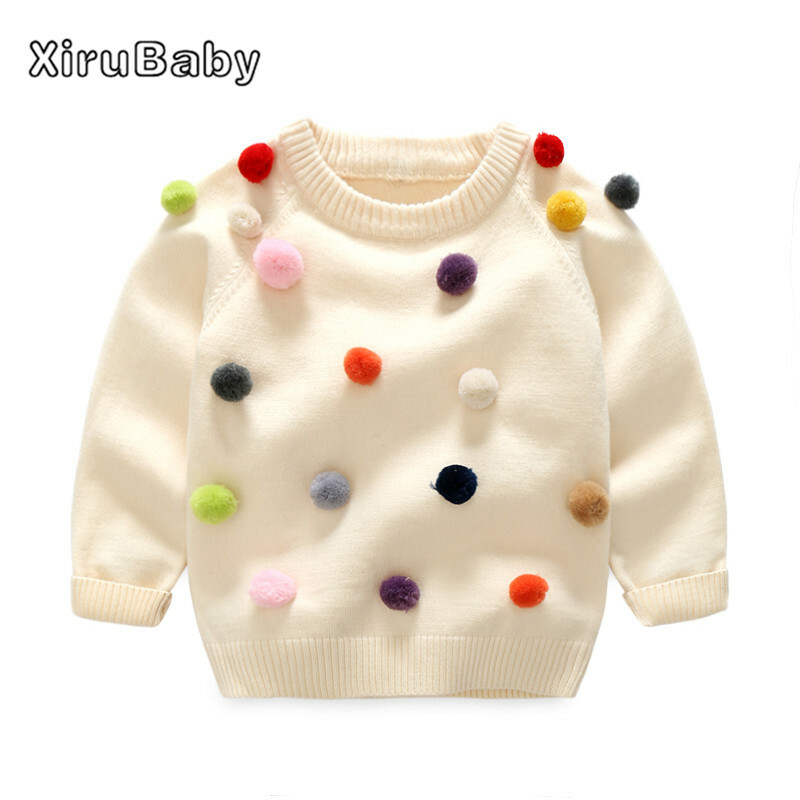 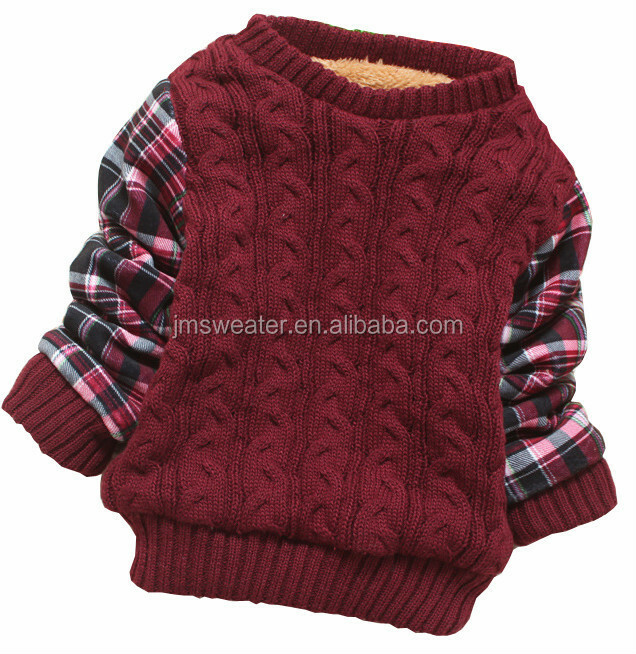 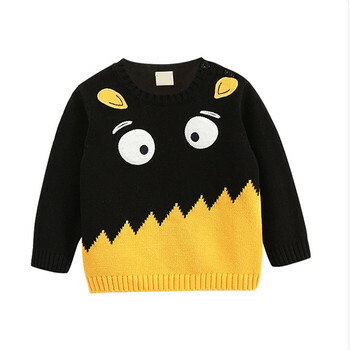 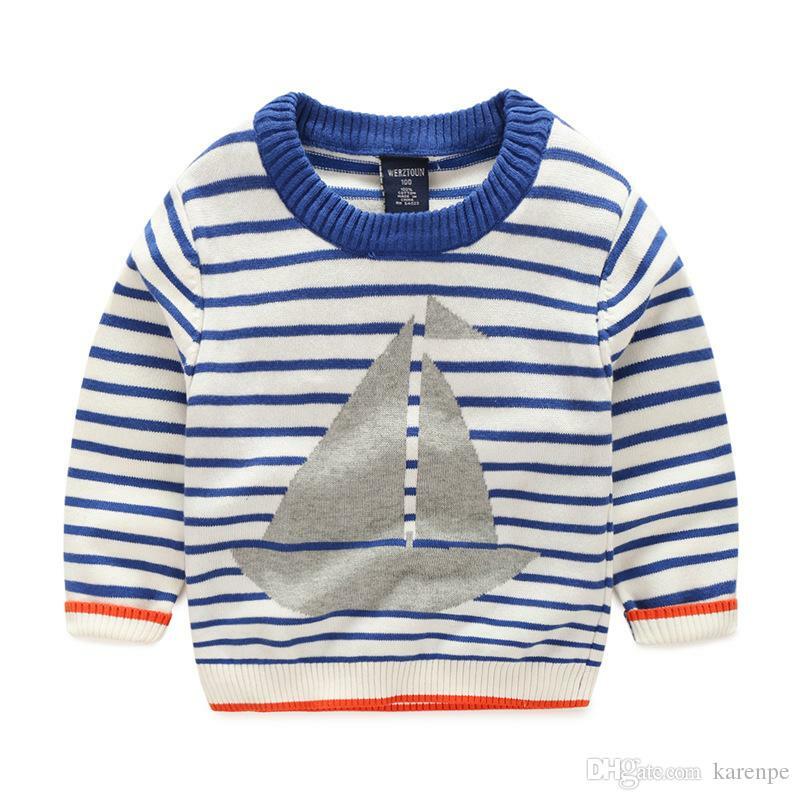 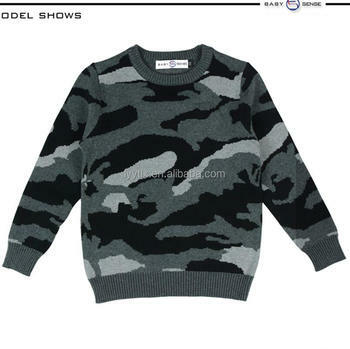 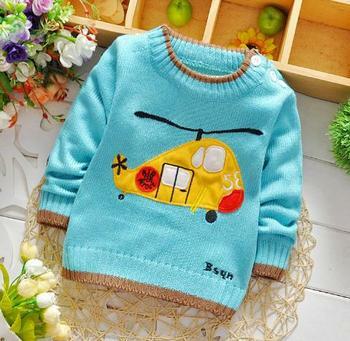 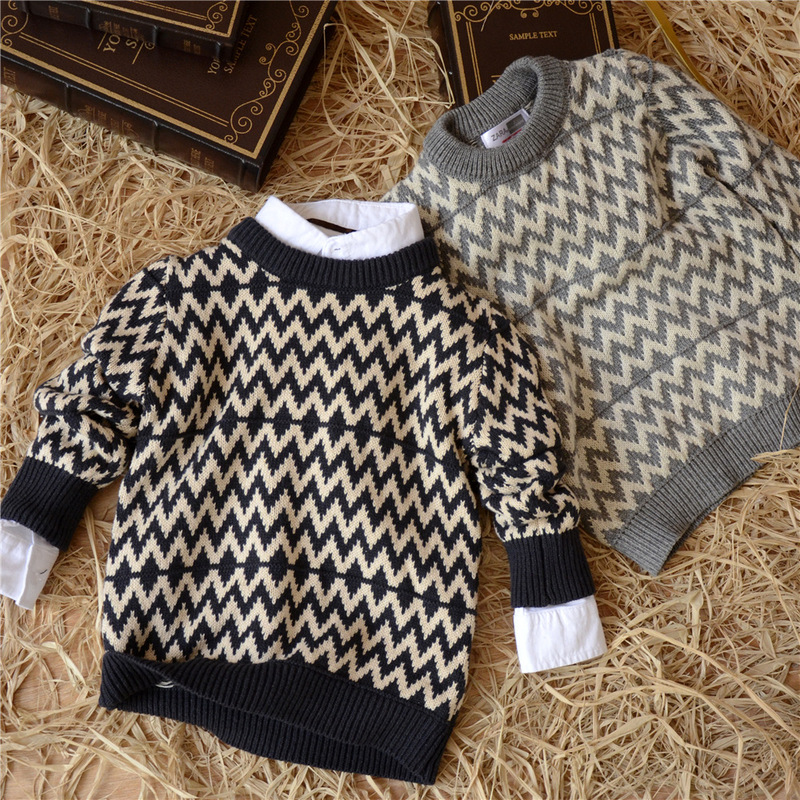 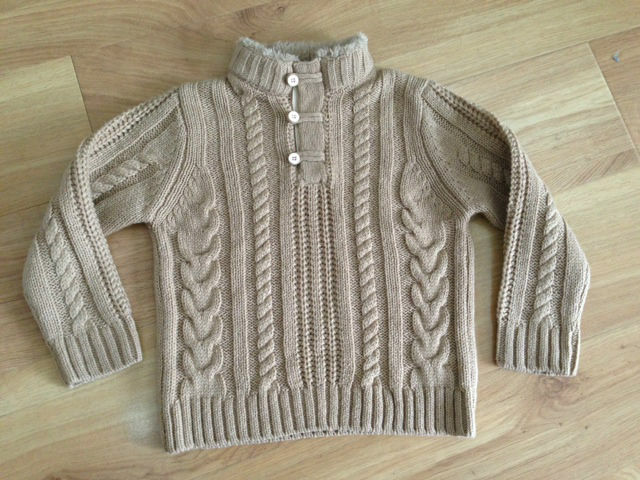 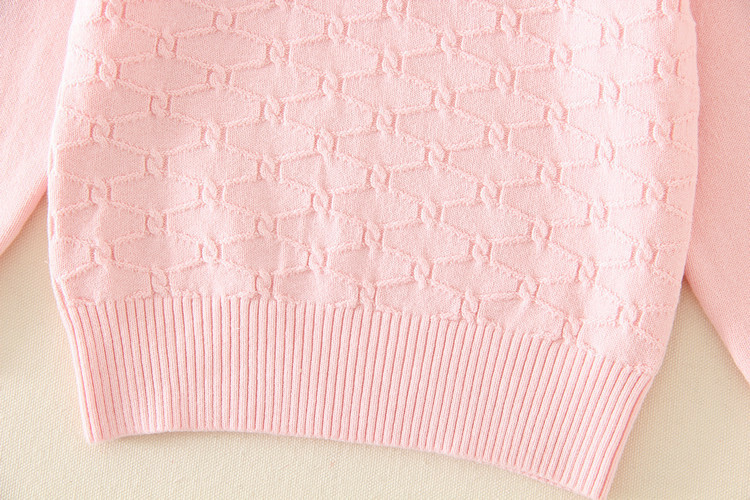 We got this sweater for our little boy to wear for the holidays and I just love it.I love the design and the chunky knit cotton its made out of.